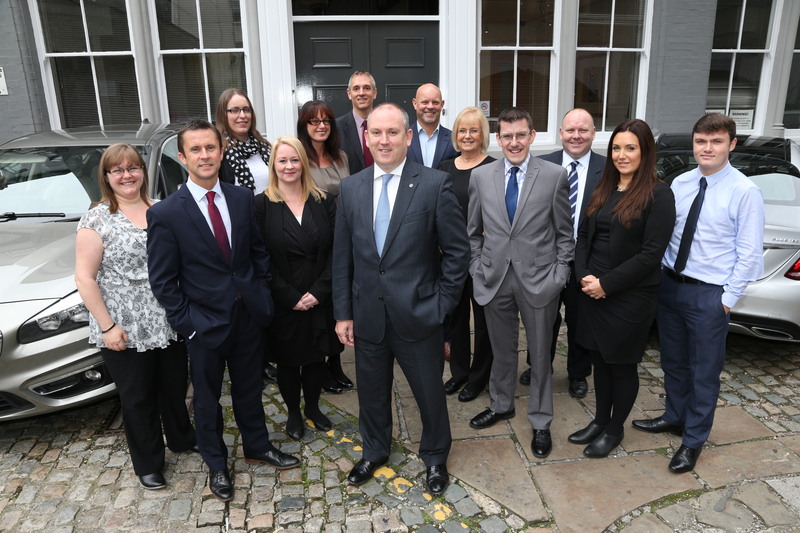 “We offer a diverse range of other commercial insurance products”. Whilst we have an extensive involvement in commercial property investors insurance, we also offer advice in a diverse range of other commercial insurance products. 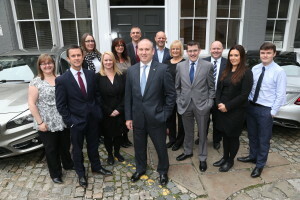 Being involved in property, almost inevitably has a direct connection with property development and construction and whilst development in site acquisition can raise issues with title and permitted use of properties, we have a dedicated team to assist with these issues, which can be found in the separate Legal Indemnity section of this website. The complex nature of construction itself and the insurance requirements emanating from standard forms of building contract are also a complex area, but we have the ability to advise clients on the appropriate insurance requirements of small to large construction projects and we can also offer complimentary products such as latent defects insurance and environmental impairment liability. In fact, whatever your business, Mason Owen Financial Services can provide you with a clear understanding of how best to cover your assets or protect you against potential liabilities.